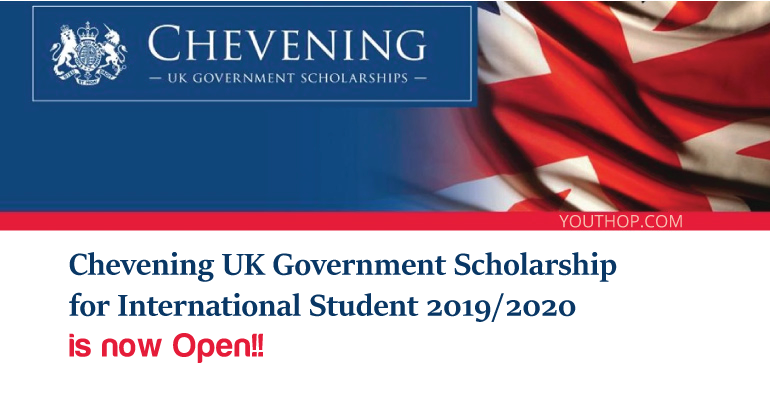 Applications are now open for 2019/2020 Chevening Scholarships and some Chevening Fellowships. Chevening offers a unique opportunity for future leaders, influencers, and decision-makers from all over the world to develop professionally and academically, network extensively, experience UK culture, and build lasting positive relationships with the UK. The significance of the Chevening scholarship scheme rests on its large scope – approximately 700 scholarships are awarded each year to students from more than 110 countries, allowing students from developing countries to access British tertiary education institutions, some of which are of a very high standard as determined by international rankings. The most popular destinations for the Chevening Scholars to study in 2011 were the London School of Economics & Political Science, University College London, and the Universities of Oxford, Cambridge, Edinburgh, University of Nottingham, University of Bath and King’s College London. In order to receive a Chevening Award, all applicants must demonstrate that they have fulfilled the Chevening English language requirement by 11 July 2019. Chevening Fellowships – either five or seven years’ work experience depending on the fellowship. 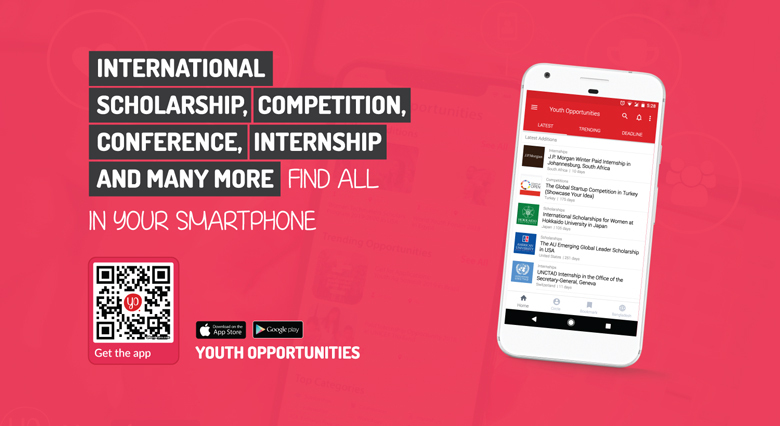 Please check your country page for eligibility details relating to the specific fellowship you are applying to. Applications for Chevening Awards can only be submitted using the Chevening online application system, available through the ‘Apply Now’ button on your country’s page.